Christmas is a time of year for family, friends, gatherings, and making memories that will last a lifetime. Make Christmas even more interesting and fun with a coastal theme! 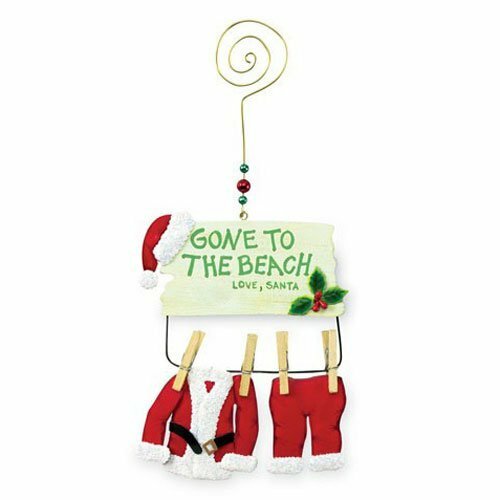 Consider seashell ornaments, lighthouse garland, coastal Christmas photos, etc, to give your home or office a coastal Christmas theme. Your entire family will enjoy getting in on the decorating action when you make it a themed holiday! Pop some popcorn and use it for garland, bake nautical cookies for ornaments, or throw a nautical decorating party while serving seafood dishes, along with the traditional eggnog and other Christmas favorites. Who says the beach and Christmas don’t go together? They are a marvelous match! 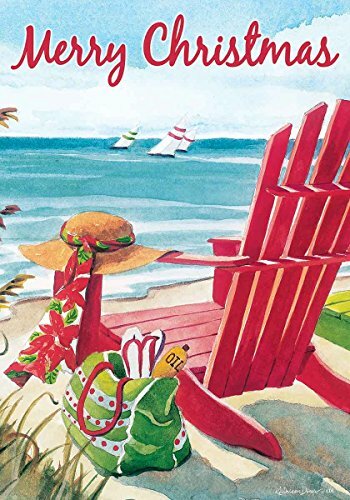 Whether you live in a cold climate that gets snow, or a warm climate that’s sunny most of the time, a coastal Christmas theme is always fun! Be unique on your block, and include outdoor coastal decorations during the holiday season, too! There’s no sense being boring or blending in with everyone else in the neighborhood. Step out and do your own thing. Ornaments can be hung on your Christmas tree, an ornament stand, or on a nail or hook on your wall. Choose from a fun variety of nautical Christmas ornaments below, and give your Christmas tree the flare and decor it deserves. Along with Christmas ornaments, you’ll want to consider garland, lights, a tree skirt, stockings, figurines and more. Do your decorations up right, and you’ll have a themed Christmas that everyone will enjoy and remember! Sea turtles move through the waters with beauty and grace. Dont you just love them? These sea turtle ornaments look great on your Christmas tree, ornament holders, and even on your wall on a nail or hook. Consider a sea turtle theme on your tree, a coastal theme with a variety of ornaments, or simply add a turtle here and there as you please. Decorating a Christmas tree is a fun activity for the entire family or household. Consider some of these adorable sea turtle Christmas ornaments on your tree(s) this year! There are dozens of designs to choose from here, so you can mix and match as you please. You’re sure to find the perfect nautical/coastal ornaments from this great selection of sea turtle ornaments featured here. Christmas doesn’t have to be all about snow and cold weather. Warm things up with a sea turtle theme this year!